This text brings an engineer's perspective to the discussion of effective management of technology. 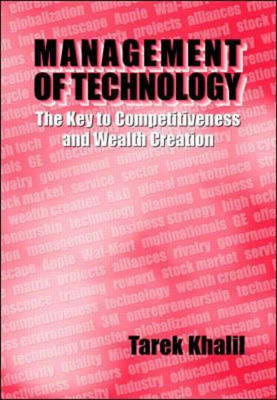 It stresses technology's role in creating wealth and achieving competitiveness. There is emphasis on the importance of considering both the speed and scope of change in technological development.